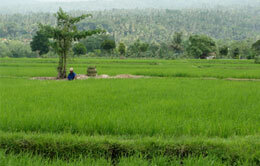 Lombok Day Tour and Sightseeing is very popular here in Lombok. 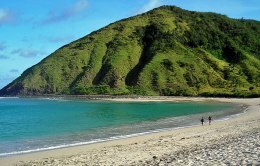 It is definitely not a secret that Lombok is one of the greatest islands in our globe. For those individuals who are not aware, this is an island in West Nusa Tenggara province, Indonesia. The attractions in this island are quite extensive; therefore, it is often visited by numerous of individuals every year. 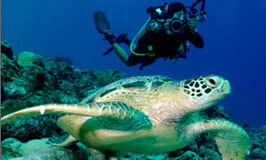 In a Lombok day tour, you can experience a variety of different exciting things. You can enjoy a Gili Island tour, Lombok Kayaking, Lombok biking trip, Kuta Lombok tour, Waterfall tour, Gili Nanggu Snorkeling trip, and etc. The choice is yours. Lombok has a unique diversity and architectural style that is simply wonderful. Sasak houses, traditional crafts, beach, surfing, and delicious food are just a couple of the things that you will be able to enjoy in this one-of-a-kind place. Lombok Tour Package would definitely be a good idea for those of you who want to enjoy this region to the max. 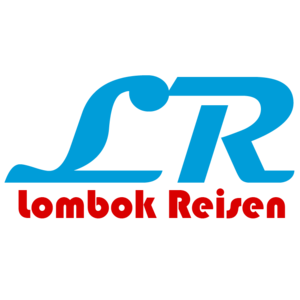 There is the Lombok Family package, Lombok Trekking package, and many other packages that you can enjoy by yourself or with your entire family for a couple of days or weeks. 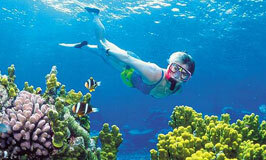 Lombok is the ideal destination for anybody as it is able to suit any need and want. There is always something special in Lombok to enjoy. For those couples who are thinking about getting married, there is the Lombok Honeymoon package. 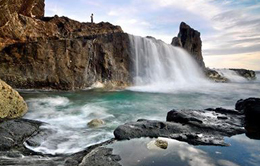 A Lombok Tour from Bali can be an incredible journey. There a lot of things that one can do in Lombok in just one day. This is a great option for those individuals who only have one day off and want to spend it relaxing in a place like Senggigi Beach. In Lombok, you will be able to enjoy restaurants, discotheques, bars, and comfortable accommodations that meet your needs. It is definitely a one-of-a-kind island with a handful of attractions. Nambung beach is a marine tourism which is still relatively virgin because the beach was still awake it natural beauty and untouched by the accommodation like another famous beach area in Lombok Island. We offers a new program that can stimulate your adrenaline. We have named the program” Lombok Rock climbing”. We will bring you to climb and explore of interesting mountain with its rock. This program can be done by professional climber or beginner. Lombok has many small islands that called Gili. There is 3 famous Gili Island in the North of Lombok but today we will bring you to explore the beauty of 3 Gilis in east Lombok. 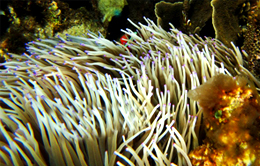 We will snorkel at Gili Petagan, Gili Bidara and Gili Kondo. You will find the nature and quite atmosphere, let join with us ! 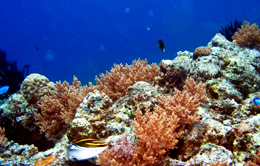 Lombok’s diving ranges from that available around the three Gilis (Gili Air, Gili Meno and Gili Trawangan) easy condition, average depth of 18m, with up to 40m visibility to the more recently discovered ”Project South” Skotong with stunning pinnacles of pristine corals and serious fish action. Lombok Soft Trekking will bring you to explore the nature landscape of Lombok island. Through this program you can see much kind of tropical threes, rice terrace, farming system and daily activities of the local people. The program is combined between nature and culture. Through this program we will visit the traditional house of the Sasak tribe and beautiful landscape of Tanjung Aan, Mawun and Kuta beach Lombok.The main attractions are typical Sasak Houses in Rambitan and Sengkol, representing a unique architecture in Austro-Malayan archipelago with its habitants the Sasak tribe. This program leads you to visit Baun Pusuk (monkey forest). Quite friendly monkeys there. 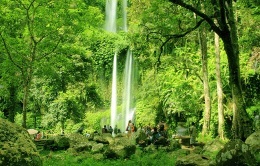 Next is to visit the Sendang Gila waterfall in Senaru, about one and half hours driving from Baun Pusuk. Observe the village of Sasak people, with their traditional house. The ancient culture heritage of the first Islamic immigrants still has a close relationship with the Bayan and Senaru inhabitants.